Autumn has arrived for good and all the fashion houses have predicted that beards are going to remain popular this season. If you have a full grown beard, make sure that you care for it properly. Your beard will then look healthier, shinier, and better-shaped, plus, everyone admires a well-groomed beard. With this in mind, Harley Street Hair Clinic presents you with a guide on how to take care and maintain the perfect beard. When should I wash my beard? It is advisable that you wash your beard as often as you wash your hair. Especially whilst it’s still growing, it is essential that you wash it regularly so that it is clean and there is no itching. When drying your beard, it is better to towel dry it, as blow-drying can make it very dry with split ends. What about combing and brushing it? Use a wide-toothed comb for the beard and a fine-toothed small comb for the moustache. Comb through the hair every time you wash the beard. If you notice tangles then comb more often. You don’t always have to brush your beard after combing, but it is good that you do that every now and then. It makes the hair look smooth and it helps flyaway or new hair to grow in the direction you want. How should I trim my beard? You can either use a pair of scissors or a beard trimmer. Always trim the hair when it is dry. Do not trim wet hair as it looks longer and you might not like the result when it is dry as it’ll be shorted than you intended. Run a comb through your beard and then cut the hair that is left on the outer side of the comb. Start from the sideburn or just below the sideburn and start trimming towards the chin. Do the same with the other side of your face. Any flyaway hair will become obvious with this technique. Just slowly comb your beard and then cut any hairs that are longer than the rest of the beard, or the ones that tend to fly over various directions. Always comb your beard downwards when trimming it. If you are using a beard trimmer adjust the trimming scale to the length you require. You can also trim your beard to different lengths so that your beard flatters the shape of your face. Trim your beard whenever you think is required. The frequency of trimming depends on whether you just want to maintain your beard in a nice shape or if you are growing it out. If you are growing it, you might want to trim it when you spot split ends, or hair very unequal in length. When you do just maintenance, you should trim your beard once in a while to get rid or flyaway hair and split ends. You should also trim it often to keep any shape you have created. In what other ways can I tend my beard? If you are a beard enthusiast and you require a little bit extra care for your precious beard, you can tend to it with special beard oils that make your hair smoother and shinier. They are also good nutrients for the hair and help it stay healthy. There are many products on the market, if you are looking for something luxurious. How can I get a perfect full beard? If you are struggling to grow a full beard, if you have hairless patches, or even if you have a face scar that hair does not grow over, maybe you should consider having a beard transplant. Beard transplants are becoming more popular day by day and it will help you get the beard you were dreaming of. 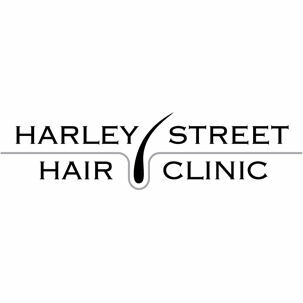 At Harley Street Hair Clinic our experts will be able to give you personalised advice and answer any questions you might have on the subject. 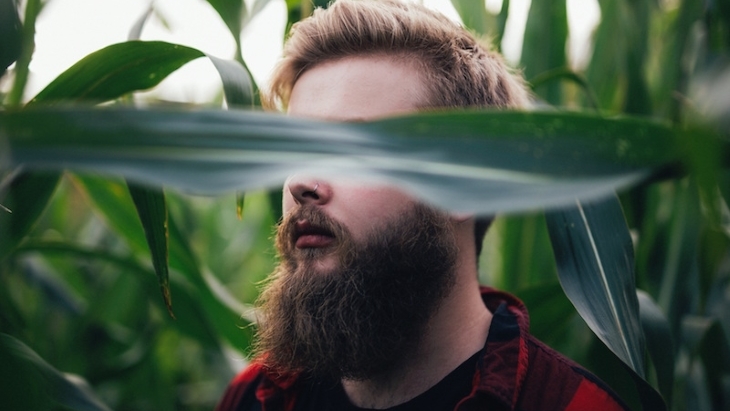 Why don’t you pay us a visit or enquire about our beard transplant procedures?